This past weekend, a huge crane was working in Rosslyn across from Miracles magnificent window display. The ground floor of this building will soon contain a Capriotti Sandwich Shop. 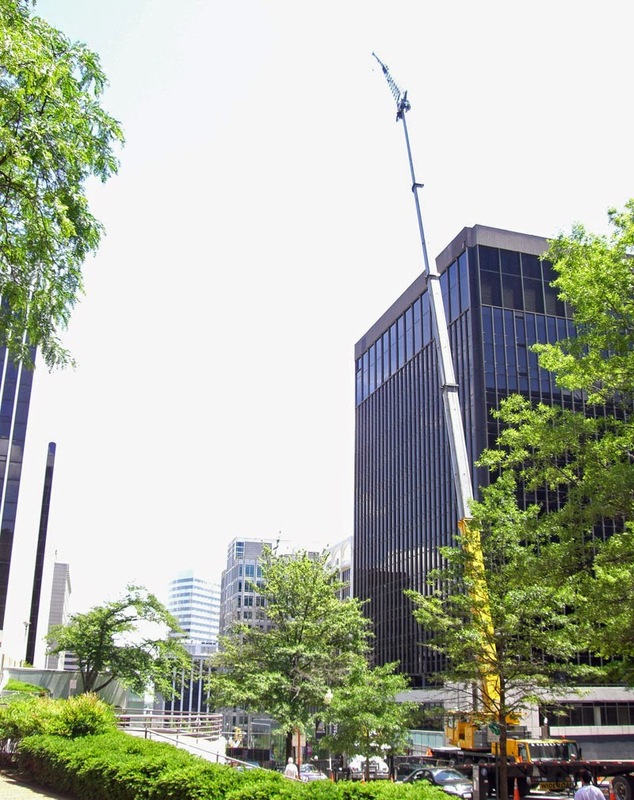 Rosslyn's allure is evident in the size of cranes that come in Rosslyn. Yup, Oregon has some impressive natural erections.